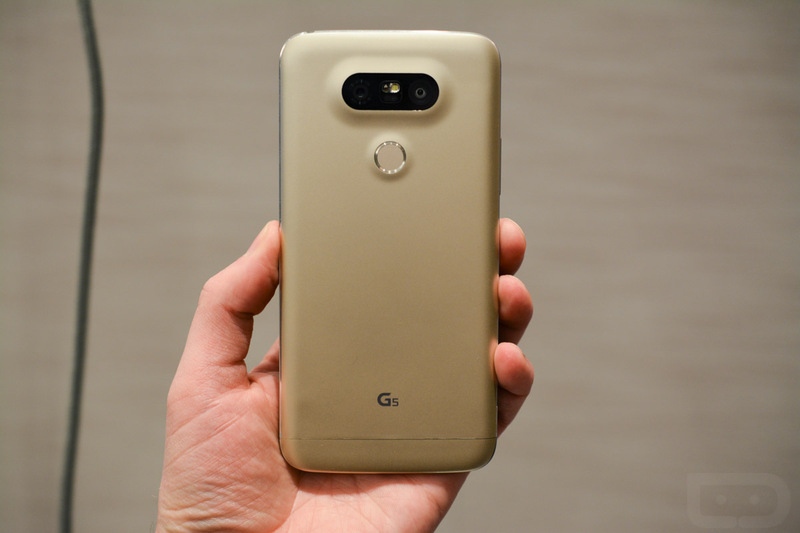 We still have half of a month to go before pre-orders begin for the LG G5, but that doesn’t mean you still can’t get a little hyped up for the device. In a new video posted to YouTube, LG gives a detailed look at the features and look of the G5 in Gold, which in my opinion, might be the best looking color offered of the device. During the minute-long video, LG shows off the modular design, in addition to the accessories that are available so far. If you don’t already know, there is the LG CAM Plus and HiFi Plus with B&O Play. We did a walkthrough with each of these accessories at a recent LG press event, so you can read up on those here. LG also highlights features like the Always-On display, Friends Manager (which is the accessory management tool), and has their green fat cat play with the Rolling Ball accessory. March 18 is coming up. Will you be pre-ordering?